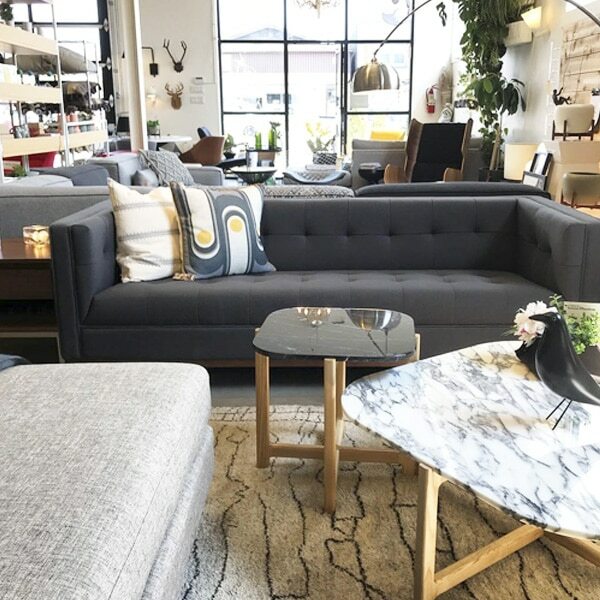 Portobello Home is Thunder Bay’s go to source for modern furniture and design. Inspired by the vibrant markets of Portobello Home in London, we bring that urban energy home by blending styles to create interiors that will rival any magazine. We truly live design. 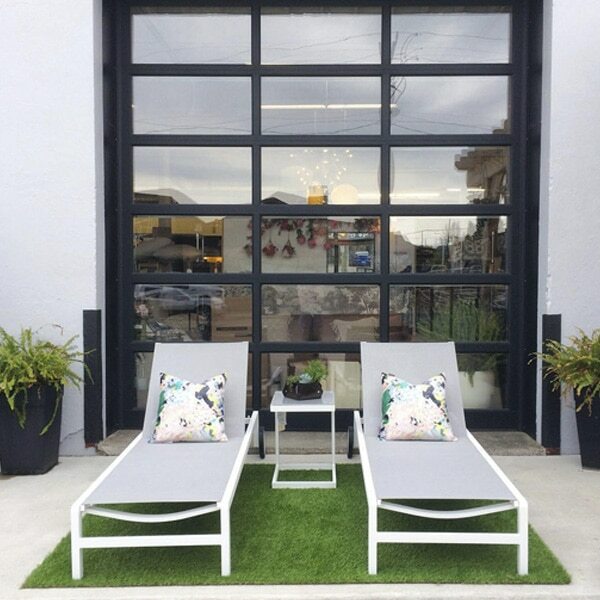 Come walk through our showroom or book a consultation with us! We can help refresh your space today!